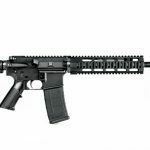 These sub-$1,000 ARs can prove their place on the range or during missions without breaking the bank! 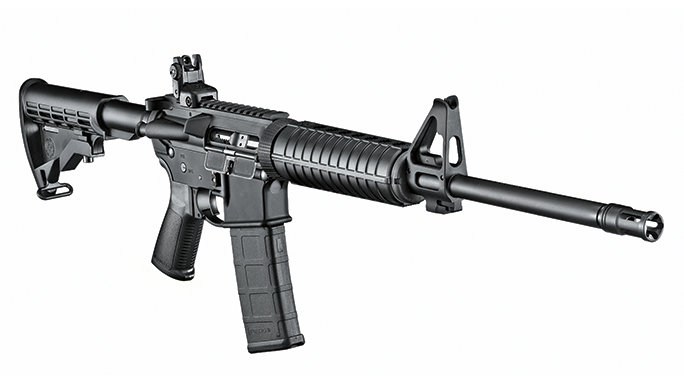 In the past, affordable AR-15 rifles were a mixed bag. 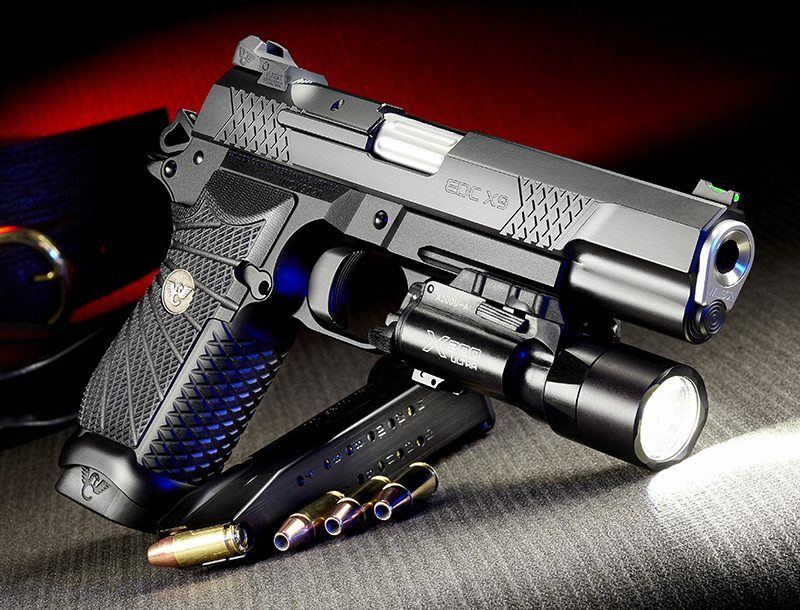 All too often, an inexpensive price meant cheap parts and poor quality assembly. 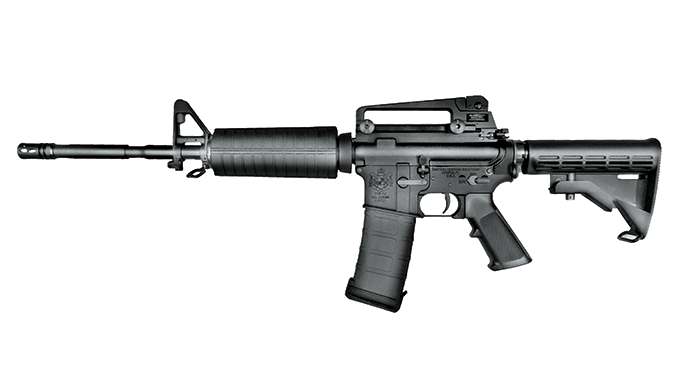 In recent years, however, this has substantially changed. 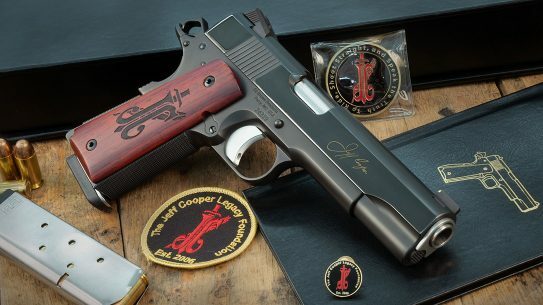 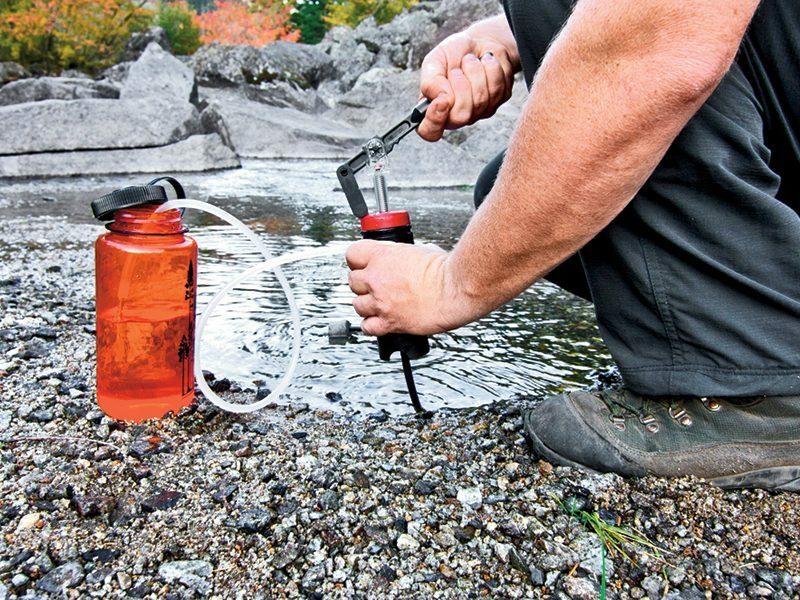 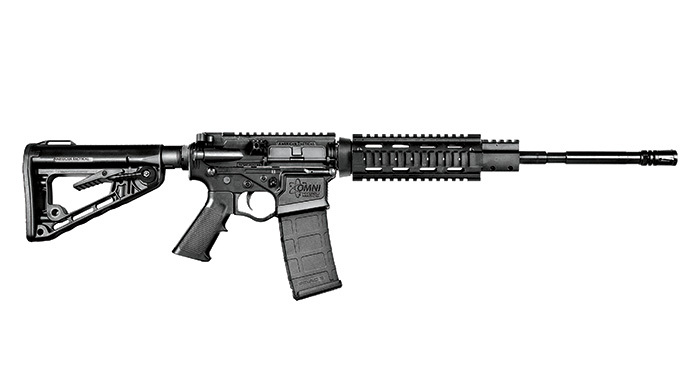 Good quality rifles with budget-minded prices have become much more common. 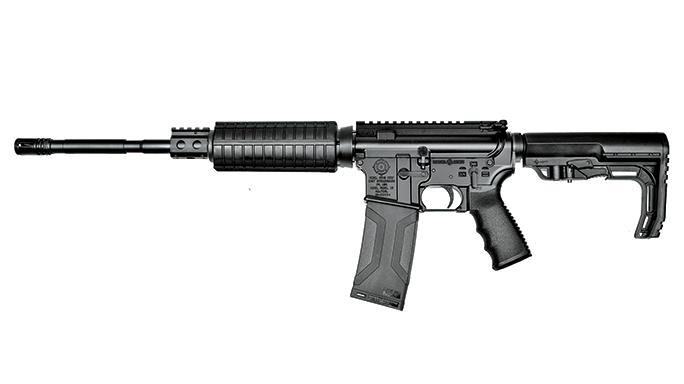 A perfect example of this is the new Ruger AR-556. 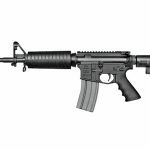 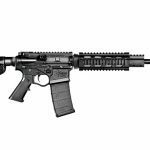 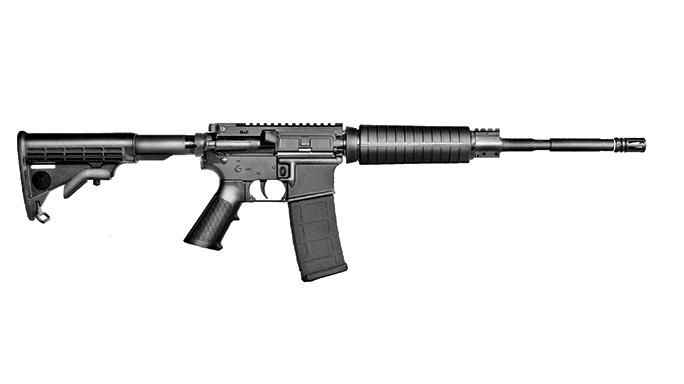 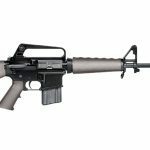 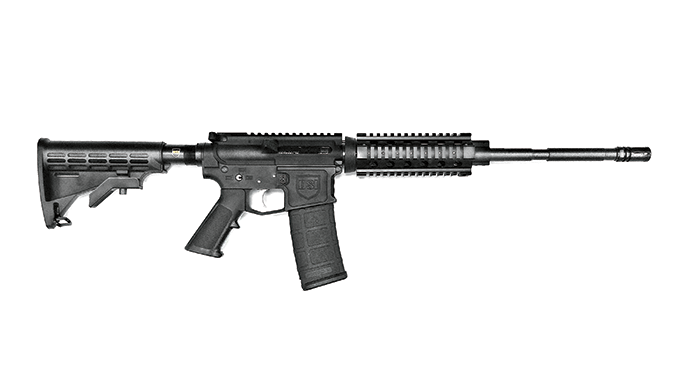 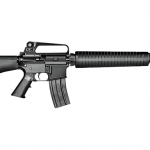 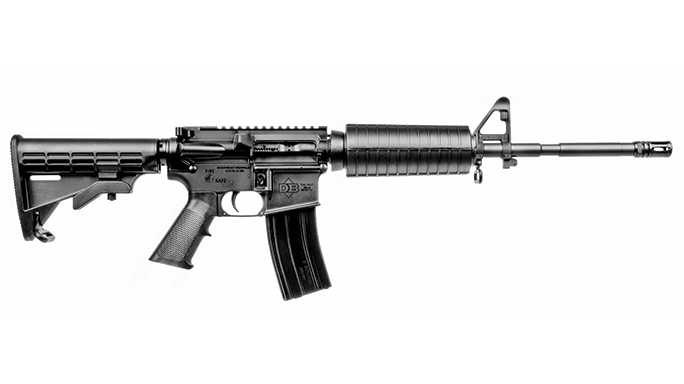 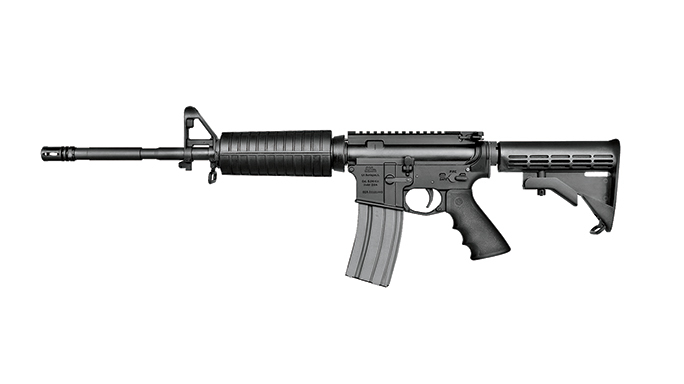 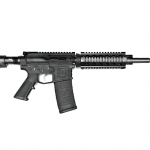 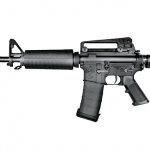 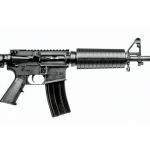 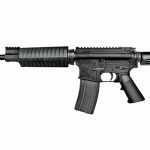 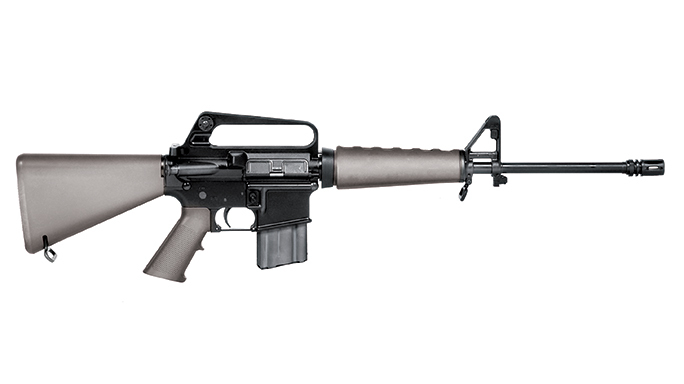 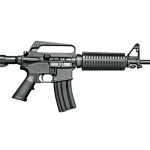 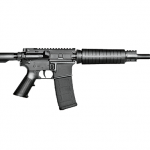 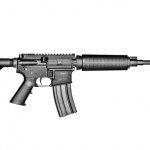 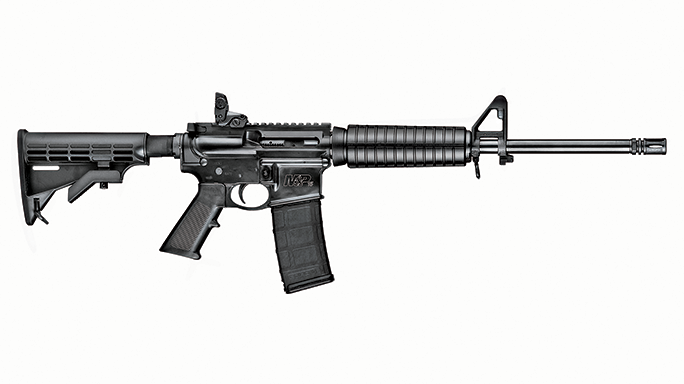 Take a look at our list of affordable AR-15 rifles in the gallery above! 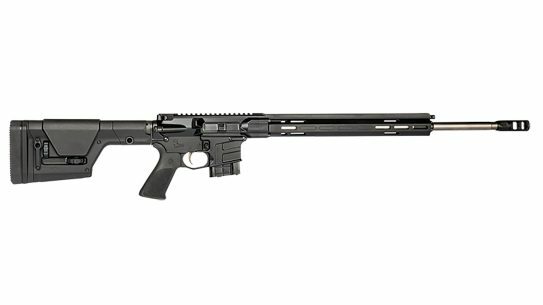 With a suggested retail price of only $749, this Ruger rifle takes aim at the budget end of the AR-15 market. 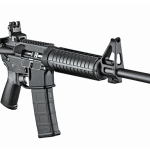 The rifle is not stripped down, and out of the box it will serve most shooters very well. 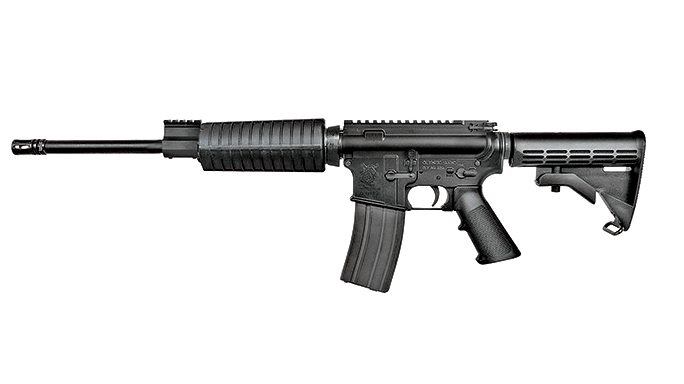 When my test AR-556 arrived, I was impressed by the overall feel and finish of the gun. 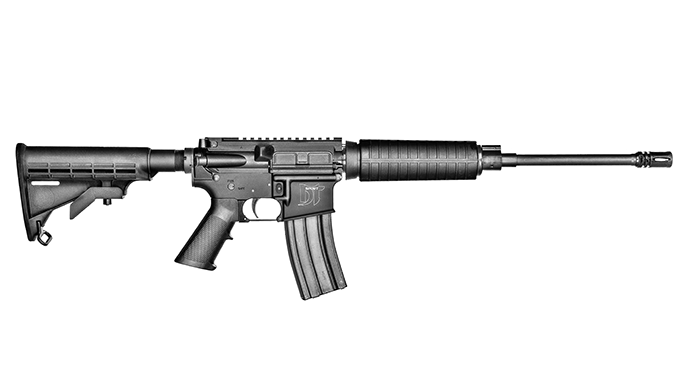 The upper and lower receivers were tightly mated with very little play between them. 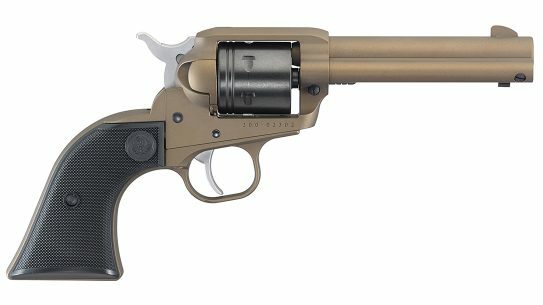 Ruger states the pistol grip was designed to improve trigger reach, and I really liked the feel of it. 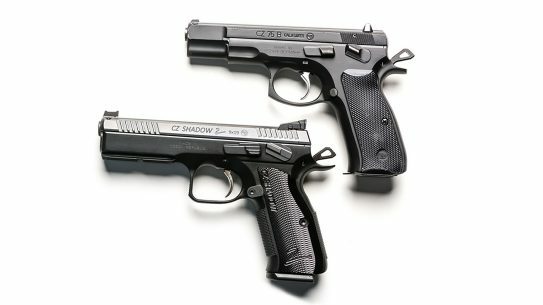 To me, it felt similar to a Mag-pul MOE grip. 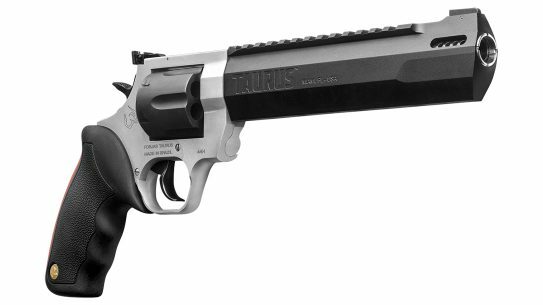 The triggerguard is oversized to allow for shooting with gloves. 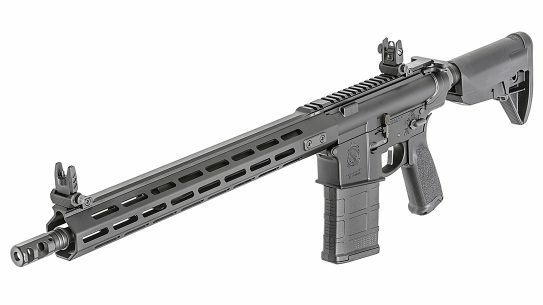 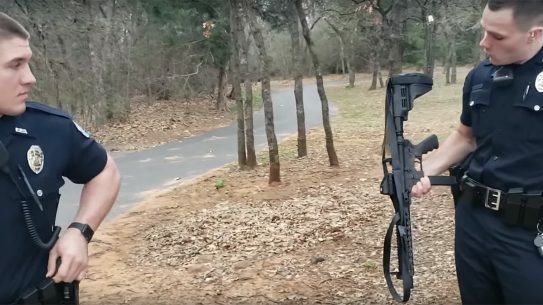 Ruger ships the AR-556 with a 30-round PMAG and a six-position buttstock. 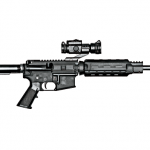 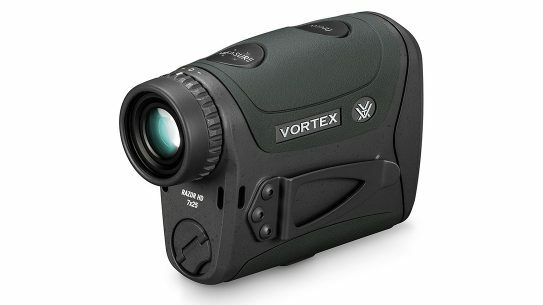 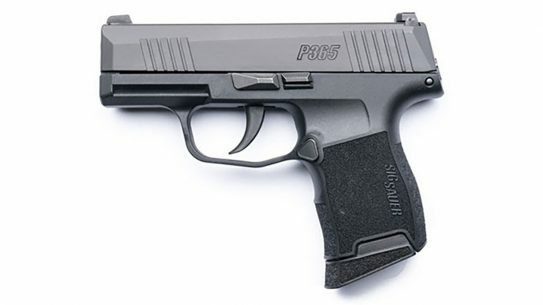 The front sight assembly is a milled A2-style unit that has a very clean, precise look. 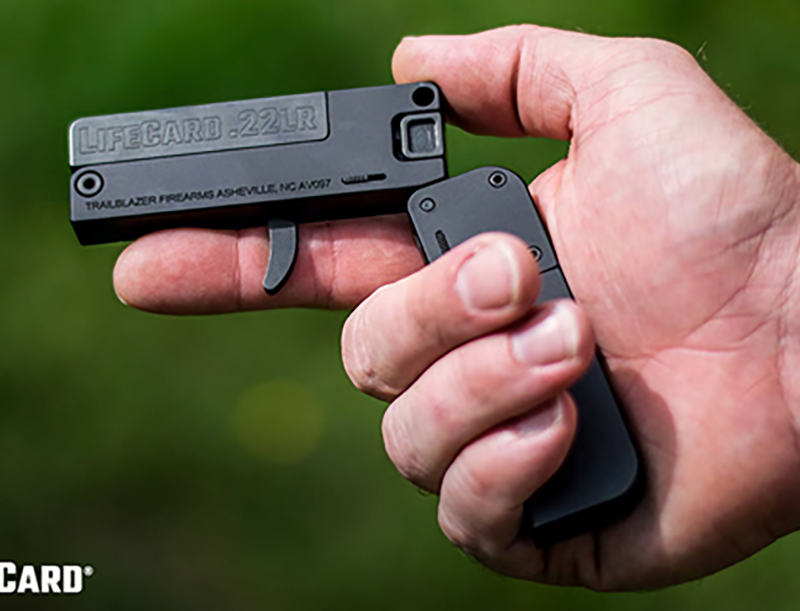 The assembly has a bayonet lug and QD attachment point milled into it. 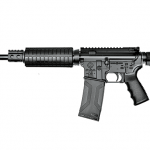 The upper receiver has a Picatinny rail for the addition of an optic or rear iron sight. 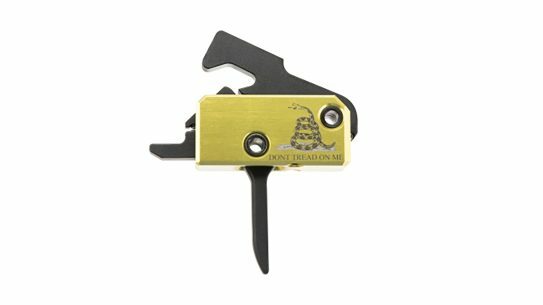 Ruger ships the rifle with a quick-deploy folding rear sight that can be used as a primary or backup to glass. 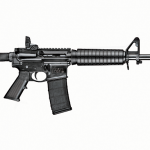 The cold-hammer-forged, 16.1-inch barrel has a 5.56mm NATO chamber and a 1-in-8-inch twist rate. 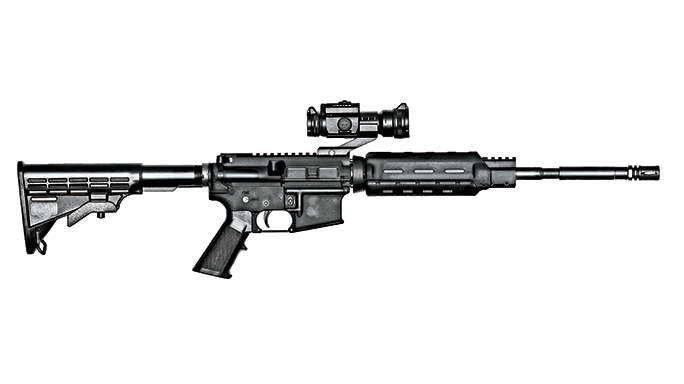 It is also threaded for adding muzzle devices. 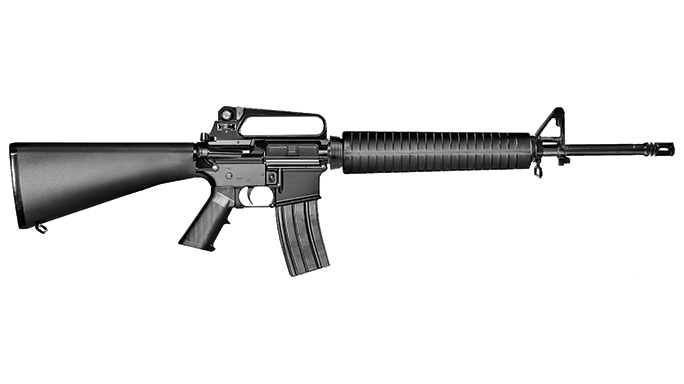 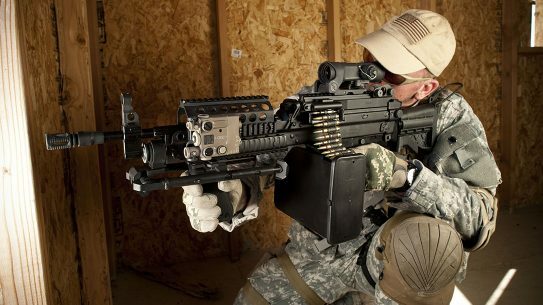 I took my AR-556 to the range and ran about 120 rounds through it, and the gun ran flawlessly. 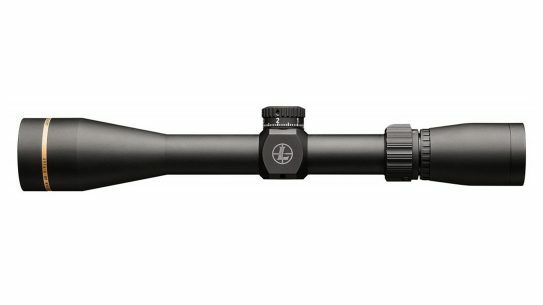 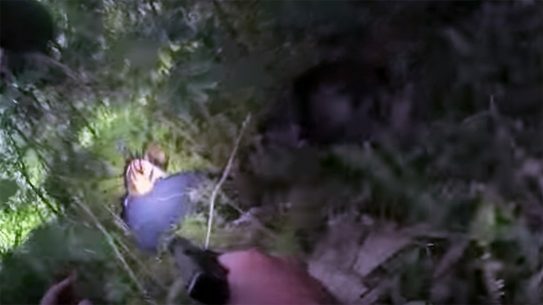 At 100 yards, with a light to moderate breeze, the rifle consistently turned in five-shot groups of less than 3 inches. 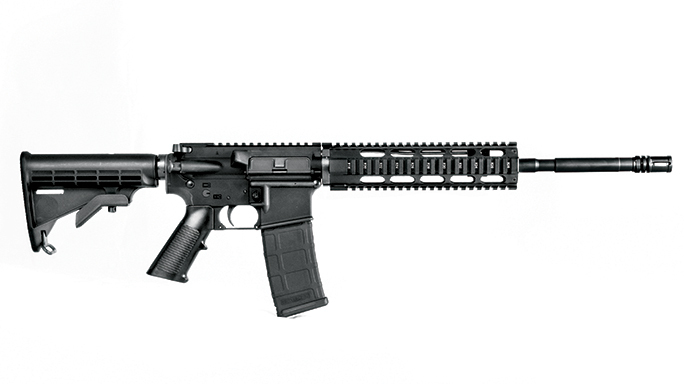 With HPR’s 60-grain V-MAX load, I was able to manage a best group of 1.88 inches. 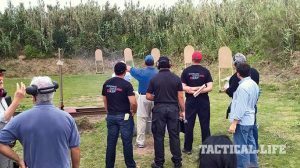 Come along to Uruguay for the first GSSF match outside of North America!